Online video is exploding. Not only are consumers and business buyers watching an increasing amount of video content each year, but video production by companies (particularly in the tech and manufacturing sectors) is growing rapidly as well. While professional video production is still expensive, the improving quality of smartphone video along with the expanding array of low-cost online tools for video editing, animation, and screen capture make it possible for almost any business to produce acceptable-quality video. These developments raise several interesting questions about the current state of online video and where it is going. Here are two dozen facts and statistics from recent research that answer five key questions. How large is the demand for online video? Who’s watching all that video content? Who’s using video for marketing? What are the key benefits of using online video for marketing? And if you’re marketing to executives, video is even more powerful. The Economist says 85 percent of executives prefer watching a video above all other content types when learning about a product or service. (Inc.) Note this is a complete turnaround from mid-2015, when MarketingSherpa reported that 85 percent of executives said they preferred text over video. What’s happening with live video? These questions and answers lead to three clear conclusions. 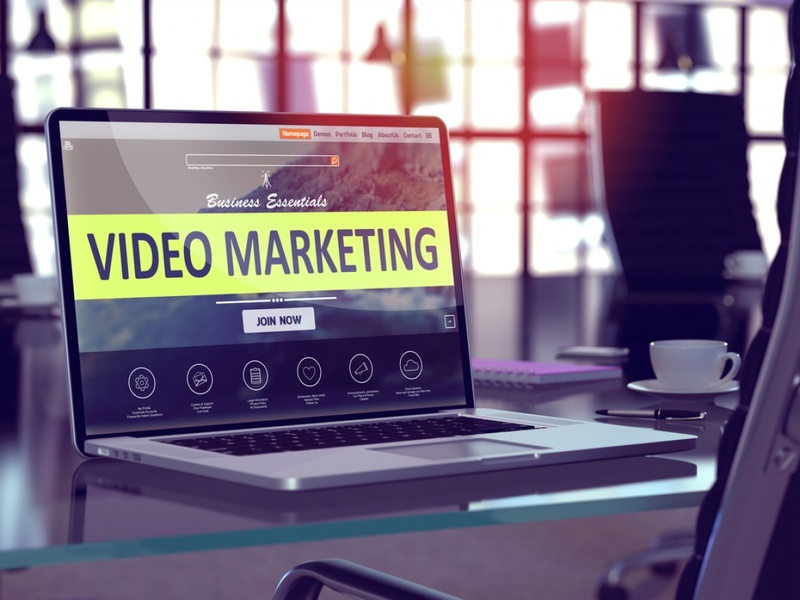 First, video should definitely be part of your content marketing strategy this year. It’s popular, effective, and reaches nearly every demographic group and professional level. Finally, live video may or may not be right for you. Experimenting with live video makes sense if you’re a consumer brand or band with a reasonably large following, trying to reach a younger demographic, and have the right kind of content. B2B marketers may want to test livestreaming a product launch or corporate event, but only with solid plans in place for both upfront promotion and back-end measurement of results. Give your live video experiment the best chance of success, then monitor what happens.